2 x QMF Lions Over 35s. 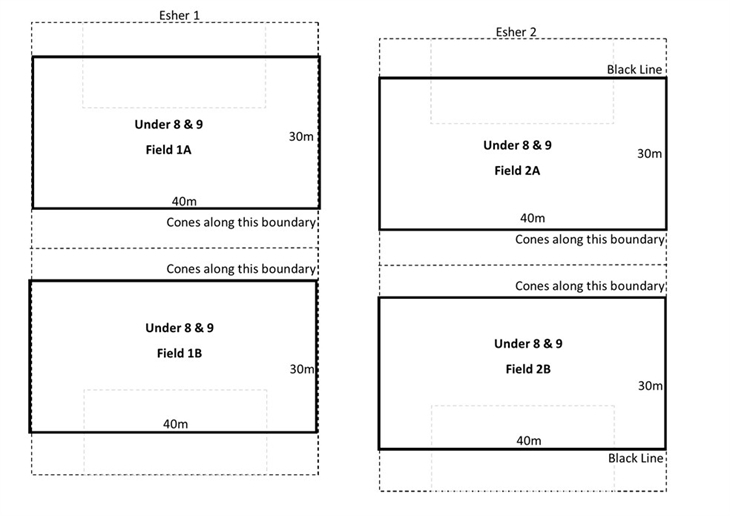 When there are rainy days, the committee analyses both Esher St 2 and HPSHS 3 to evaluate if there has been enough drainage, as well as player safety during training. TTFC asks for your patience on wet weather days up until 3:30-4:00pm when decisions will be decided. 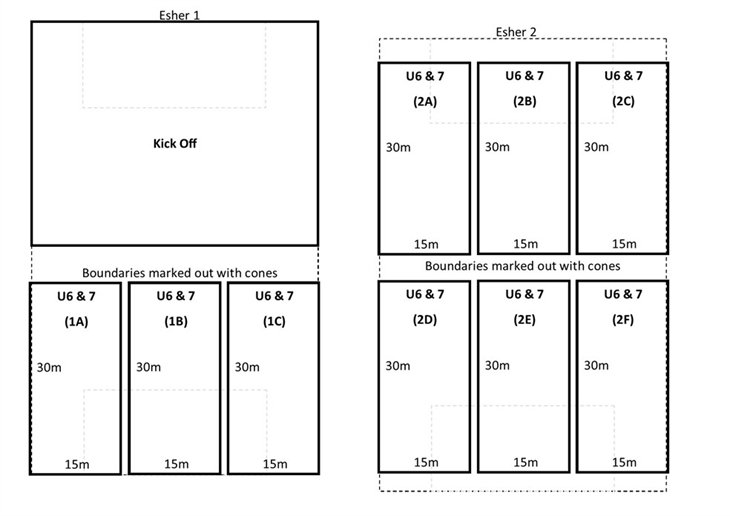 When fields are closed and training is cancelled, it is because of player safety and field longevity for game days and for training for the rest of the 2018 season. The first place to visit is the website, checking the field status side panel; social media (Facebook mainly, and Twitter) are the next places to check updates. The club thanks all the players and parents during days like these with your patience. When games are at HOME, announcements on weekends should hopefully be announced in the mornings. When they are AWAY, it is up to the home club. 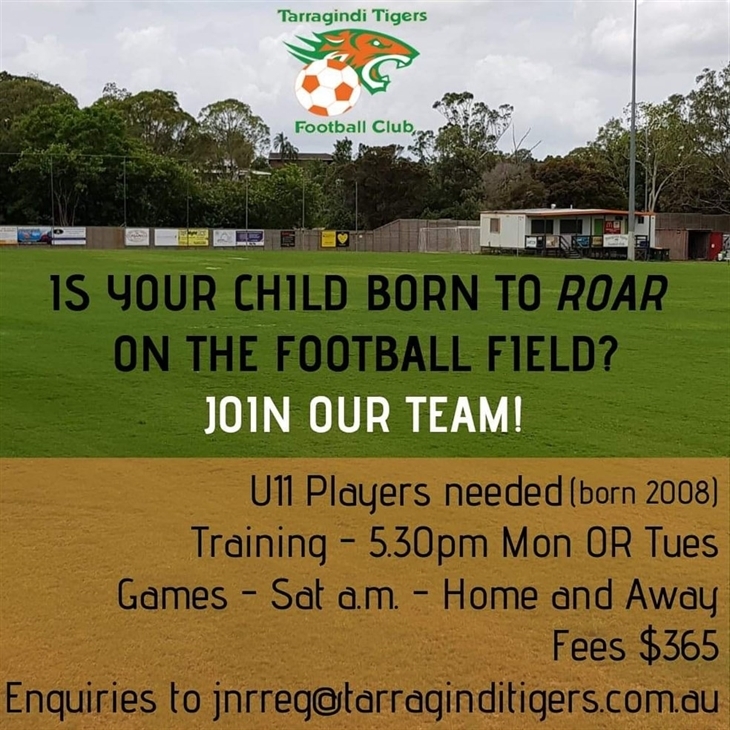 Tarragindi Tigers have launched Team App a free App to help our Club's Managers/Coaches manage their team but most of all to help our members keep all their Team/s and Club communications in the one place. A number of teams have already taken the time to set up their TT Team and utilise the fantastic features of this free App to communicate with their team. They are seeing the benefits of communicating calendar dates – training and game details, allowing players to indicate availability for games by using the RSVP feature, using the Draw and Ladder features to keep a tab on your team, using the Chat feature instead of texting the team or selected players, sharing photos among their team and more. Easy to follow instructions for how to join this free App, and Hints & Tips can be found on our website, please click here. Team App is available on both Apple and Android platforms, even if you don’t have a smartphone you can sign up via the webpage and receive email notifications. 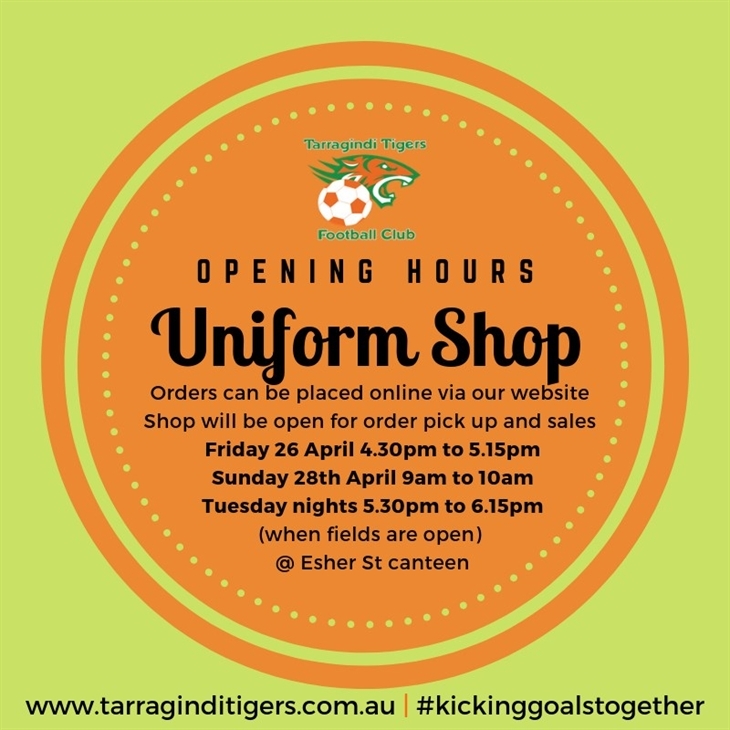 We thank you for your support during this launch of Tarragindi Tigers Team App. Limited places are available in senior teams. 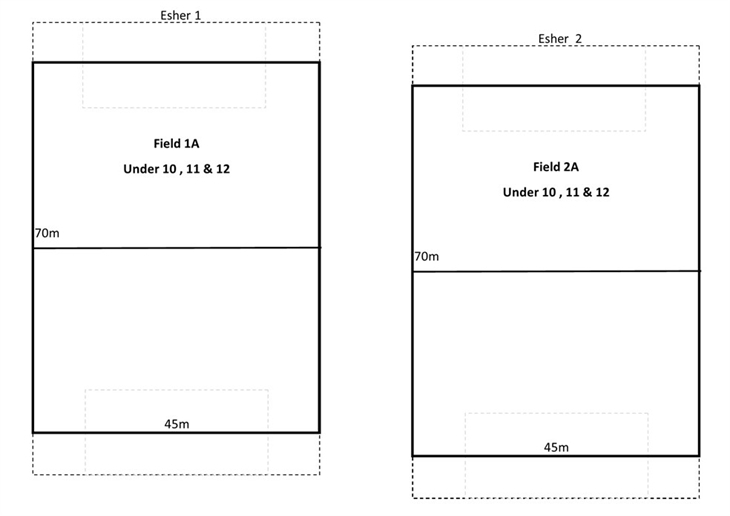 Please contact the Senior Registrar if interested in a Senior team. This calendar may help Club members with planning of holidays, etc. 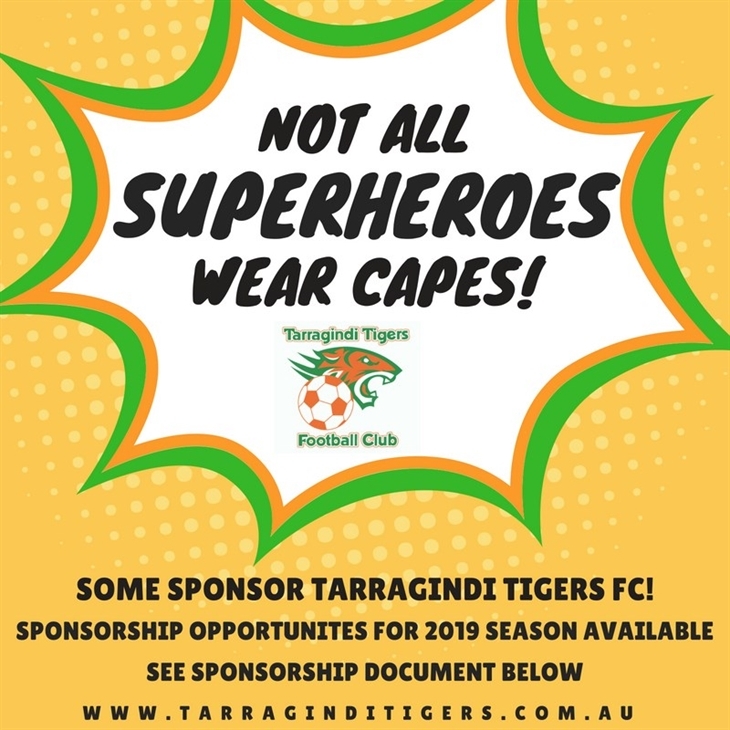 Help TTFC secure sponsors for the 2019 season. 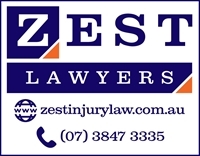 If you are a business owner, know a business owner (your employer? ), or maybe you shop regularly at a business you would feel comfortable talking to about sponsorship, we ask that you consider forwarding the attached document to them for their consideration. As an incentive to you, our Members, we are offering a referral fee of 10% of the sponsorship value that you secure. All Sponsorship secured benefits the Club and ultimately you and/or your child. Please take a few minutes to peruse the document and send onto a couple (or more) prospective sponsors. It is a little way that you can help our great Club and maybe earn a little extra. 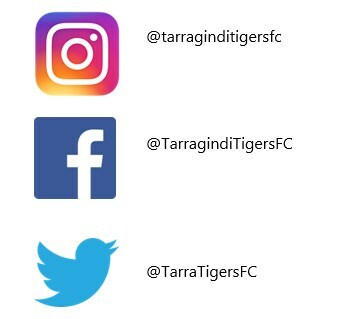 It is important for players, coaches, managers and parents to follow or like TTFC's Social Media Platforms to keep up-to-date with club news. Team and player achievements, committee messages, games, training, wet weather information, and many more pieces of information that we'd like to share with you all! 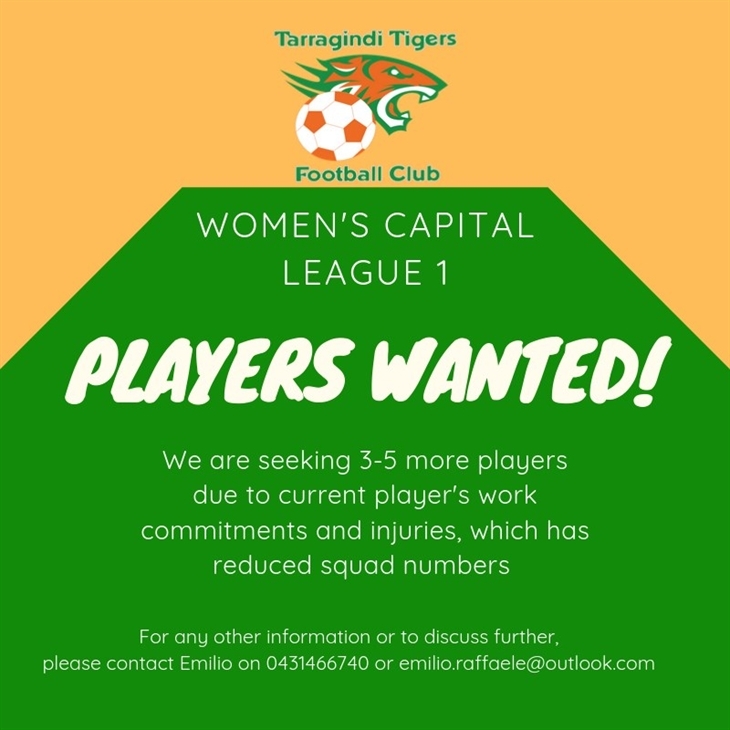 It is also important to share positive news within the club's community, so if you ever have photos from games, events or news, please email socialmedia@tarraginditigers.com.